For more information about Tovah P. Klein, to book appearances, make media and interview requests, please contact her publicist below. 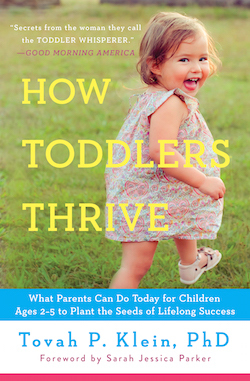 And follow Tovah on social media for her latest toddler tips and insights. Digital Press Kit available here.